I can’t be the only one who hates paying for gas and car insurance more than anything else, can I?! Cars are becoming more and more expensive to run, with gas prices increasing, insurance prices going up, and the regular maintenance needed to keep them running. But we need them, don’t we! I personally have gone without a car for several years during a period of no money, and it was hell. I had a small child and I promised that I would never go without a car again, as it provided me – and her – with so much freedom. I’m a big fan of making money from things that you already own, because the money and the opportunity are there to take. Owning a car is a luxury, but you can justify the cost by making money from your car. More money, and keeping your car? It’s a win-win situation! Those are just some ideas, but there’s more than likely something that you are working towards at the moment, or really want. Or maybe you just want a bit of extra cash to relieve the stress of paying for high bills every month – whatever it is, earning extra can help you out a lot. How do you make money driving? 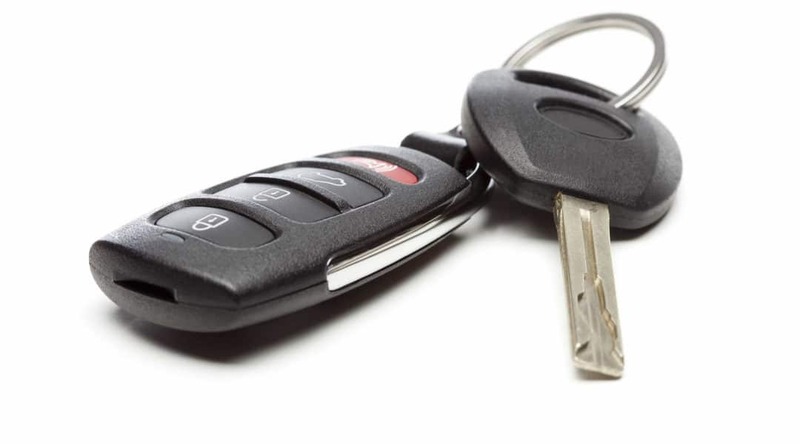 How do you make money renting a car? Can you make money from your car with advertising? Uber fast became one of the best known names all around the world for their business, and it’s not hard to see why. Lots of people want more flexibility when it comes to making money, because we have all sorts of other things going on, such as no childcare, caring for other family members, juggling many things but still needing to get that money coming in. Uber is a company that is mainly known for peer-to-peer ridesharing. You can make money from your car with Uber from driving people where they want to go, and riders also have the option to tip you. Find out more about how to become an Uber driver. Uber Eats is similar to the usual Uber where you are driving, but instead of picking up and dropping off people, you are picking up and dropping off food. Customers will place food orders which you will then go and collect, and then deliver to their address. This is something that is much more common than you think, as many people aren’t able to venture out all of the time to get something to eat. Want to learn more? Click here to find out about becoming an Uber Eats driver? Another really popular delivery service, Instacart is where you can be a personal shopper for customers who order their groceries online. You won’t just be delivering the groceries, but shopping them as well. Customers select what they want to order from the store, you will find the items and then deliver them. They seem to be a really friendly and welcoming company, and encourage people who are working for other similar companies (like the ones mentioned in this post!) to come and work for them as well. DoorDash is another food delivery service, where you can get paid to deliver food from local restaurants to customers. The great thing about DoorDash is that they aren’t that fussy about certain things like your vehicle type (as for example Uber would be) – you have to be 18 years or older, a smartphone, and you can have any kind of car. You will get paid per delivery and keep the total amount of your tips – with payments coming every week. When I recently came across Amazon Flex, I couldn’t believe that I hadn’t heard of it before – that it wasn’t a more popular way of earning extra money! It seemed to me to be an amazing way of making extra money, because like a lot of the options that we have listed, it’s very flexible and you can earn some decent money from it. You will be delivering Amazon packages, and will make between $18-$25 per hour. As with the majority of these roles, there is a lot of flexibility whereby you can pick and choose which jobs you take. This appealed to me because there may be pockets of a couple of hours during the day when I could go and deliver some packages for some extra cash – easy money. Check out Amazon Flex here. If you become a courier for Postmates and deliver not just food orders, but retail, alcohol and groceries as well, which seems to be a good thing because surely that means more work is available?! 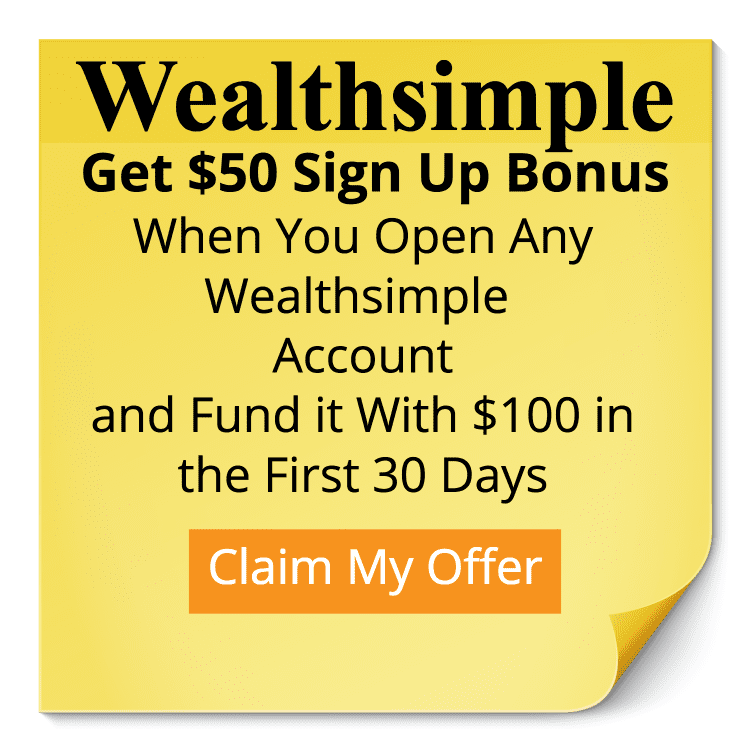 You have the option of either being paid weekly, or you can cash out at any time – and there’s no limit to how many times you can cash out per day (if you choose to cash out there’s a 50 cent fee). Once you sign up, you’ll have to provide proof of identity, then they will send you your delivery bag and a prepaid card in the mail, and you’ll be good to go! The best thing about the Postmates app in my opinion, is that you are able to see the busy areas and times within your local area, so you can pick and choose when you will get the best money for what you are doing. Have you heard of HopSkipDrive? You can make money from your car if you’re signed up to this, by driving children around. HopSkipDrive was created by 3 busy moms, who understand that nowadays, there is so much ferrying around of your kids needed – they have a fuller social calendar than us grownups it seems! Personally, as well as the need to get my daughter to and from school, she goes to Rainbows and swimming lessons each week, and on quite a few occasions she’s had to miss her hobbies because I’ve been unable to take her. With all of the sports that they do, plus other extra-curricular activities in addition, it can all become a bit crazy, especially if you have more than one kid. This is where you will get your work from – busy moms and kids with packed out schedules. The best thing about Lyft? You don’t even need your own car to work for them! You won’t be given a car for free of course, but you are able to rent them with Lyft’s Express Drive through partners such as Hertz. You’d have to look into whether it would be worth it or not for you, but you are able to earn Express Rental Driver Rewards, where you can cover part or all of the rental costs. You have the opportunity to get paid tips via the app, and you are also able to get bonuses with Power Driver Bonus being available weekly – the more you drive, the more you earn. Pick up and deliver food from local restaurants with Grubhub (and potentially their partner Seamless as well), and pick a schedule that works for you. To sign up, you will need your driver’s licence and car insurance, then you will have to attend an ‘onboarding session’, pick up your delivery gear and then you’re good to go! It’s not available in all cities, so make sure you check that it’s operating in yours before you sign up. They claim to have more orders than any other order platform, offer competitive pay, and you can keep all of the tips that you earn. Have you heard of Shipt yet? If you haven’t, you’ve definitely heard of the company that just bought them – Target. They are a delivery service, delivering groceries, home products and some electronics. As well as delivering the products, you will also be personally shopping for them as well. The customers will send through a shopping list, and you will be going to pick out the items to then deliver to them. You will be paid every week, and experienced shoppers make an average wage of $22 per hour for this job. Turo is a site where you are able to rent your car out to people who need to borrow a car for a certain period of time. In order to participate, you are able to create a listing for free and select when your car will be available. When someone books your car in, you have the option of being able to accept or decline this job, which is great if you suddenly have last minute plans and the car won’t be ready. You’ll typically be dropping off your car to the person who is renting it, which means that you will have the opportunity to check out their driving licence, check over the condition of the car and make a note of the mileage and fuel, before letting them go on their way. This is a great way to make money if you aren’t using your car very often – perhaps you only have a short commute to work and use public transport or bike in, or maybe you just want a bit of extra cash coming in when you are trying to save money not going out on the weekends. I love the thinking of Carvertise, as it’s definitely something that we agree with here on Family Money Plan – this is the age of the side hustles, and more and more people are getting into earning extra money. If you haven’t heard of them before, they are an advertising company who will pay you to advertise on the exterior of your car. This won’t be for you if you are concerned with how your car looks, but if you aren’t bothered, or just really want to make money from your car, then now is the time to get signed up. They’ll ask you where you usually drive (as they will want lots of eyes on their advertising), will match you to a brand based on that, then wrap your car with the ad and pay you monthly via direct debit. This has got to be the lowest amount of effort required for making money out of your car – once the advertising is on there, you just have to drive around the places that you usually do, and get paid for the privilege. You can use TaskRabbit as a way of earning extra money for a lot of things, but there are many that you can do on there to make money from your car. TaskRabbit is a site where people can ask for help with various things that they are unable to do, perhaps because they don’t have the skills, or because they don’t have the time (or the inclination!). They will notify you of potential jobs local to you, and you are then able to select the ones which appeal, at the rates that you want. I just did a quick search online to see how many pizza delivery jobs are available right now, and let me tell you, there is a ton of them! Pizza delivery is an easy way of making money from your car, because you know what you will be doing and it’s pretty simple compared to a lot of the rest of them. Even better, you will likely get some big tips from customers in cash, especially if you give service with a smile! Take a look at the local pizza places near you and see if they have any job openings – and look online if there aren’t any signs up, because there are always lots available. I know a few people who act as unofficial cab drivers for their friends, usually on nights out. Cabs are expensive, and often when you are getting ready on a night out you may want a bit of flexibility with what time you head out exactly, so if your friends are happy to offer you a lift, but for less cash than a cab, it’s a no-brainer. Let your pals know that you are doing lifts on the weekends (or whenever takes your fancy), and that they should contact you if they want a lift. Do you have a fancy car? If you have a posh car, or maybe a vintage or quirky one, you could hire it out for weddings. I’ve been to a wedding before where they hired out a vintage campervan to travel to the wedding in, and the driver was the owner of it, who frequently used it to travel around the country in, but also hired it out for weddings for some extra cash. 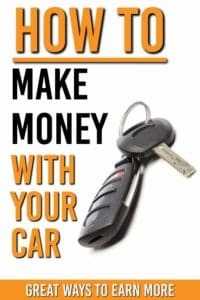 What do you think, could you try out any of these ideas of making money from your car? How to Make Money Sitting on the Couch.